This work grew out of memories, stories, images, photos, transcripts and audio. Cobbled together and placed inside old picture frames. I wanted the frame to be part of the work rather than just a display device, the grey is to link them as one work and reinforce the hazy memory aspect. I like old frames, these ones are typical designs of the early and mid 1900’s. Although the frames are of differing sizes the aperture and colour of the mounts are identical. 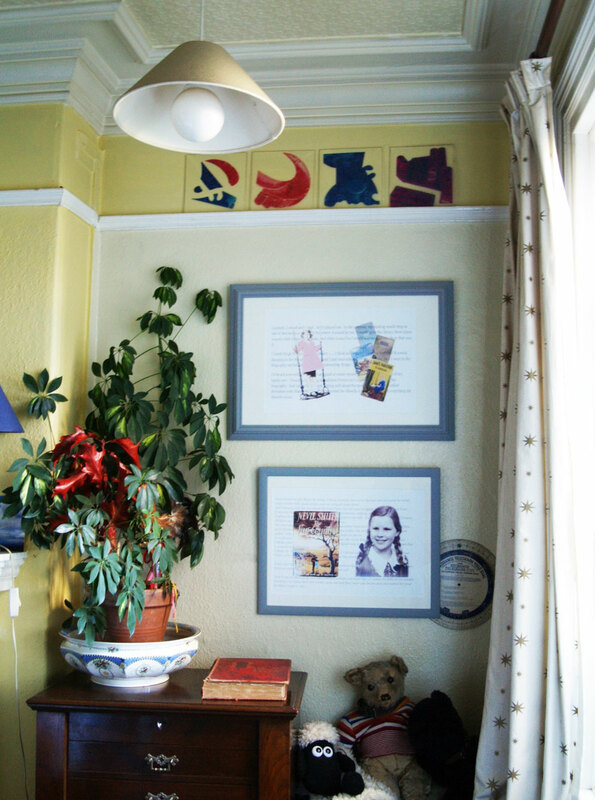 Here are two framed pieces of work temporarily hung in my dining room for Reading Sheffield AGM.